Salt and Sanctuary is still coming to the Vita. Salt and Sanctuary is still coming to the Vita. At least according to a recent blog post from the developer, Ska Studios, who wrote yesterday that the team is hoping for the Vita version to arrive sometime in March. 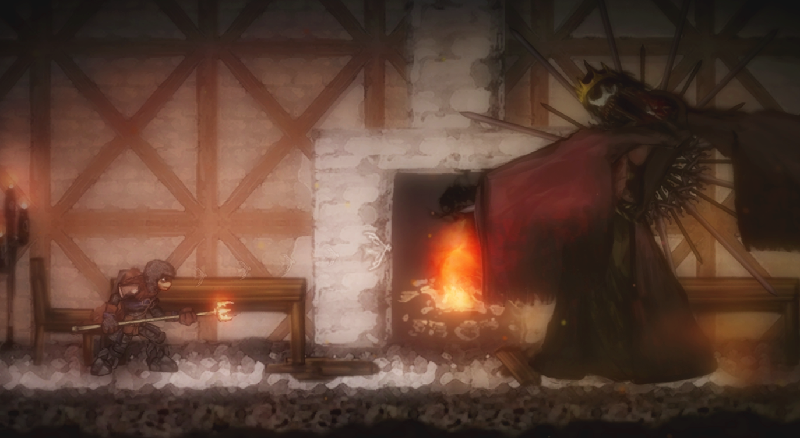 The game originally released in March of last year as a totally excellent 2D Souls-like.